...then this group woke up...Mystic has been quite the active little guy lately! 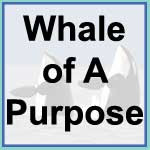 ...develops into this! Power - such Power! 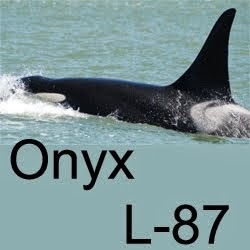 ...Skana L-79 - he's as big as that ship! ...as this was unfolding we hear that Mega and several others had entered the Pass and were heading up the Channel (thanks Hobbes for that! 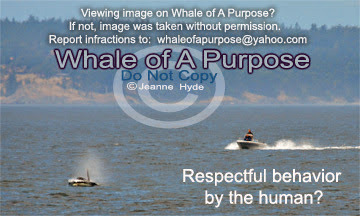 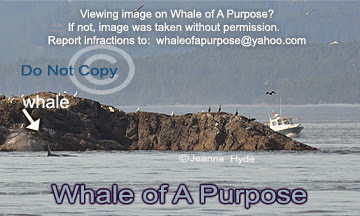 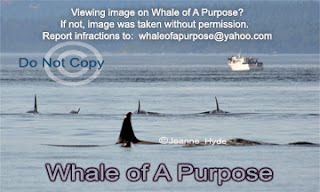 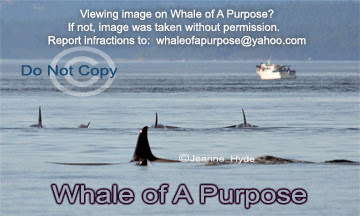 )...I couldn't imagine the others would follow - how wrong I was...the boat is with whales going up the Channel...4 whales are heading into the Channel...and the whales in the foreground are going right to left! 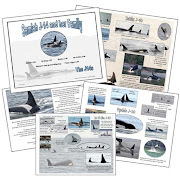 ...Mystery L-85, Matia L-77, baby L-119, Racer L-72...and...I didn't get them all as they came in because the ones who had made it up to Shark Reef (thanks again Hobbes) turned and were coming back down the Channel, as these were coming up! 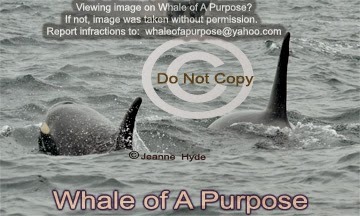 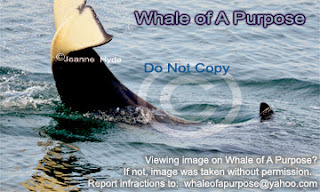 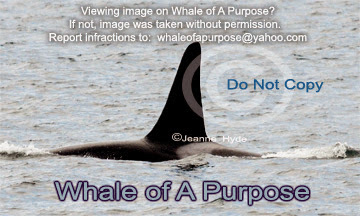 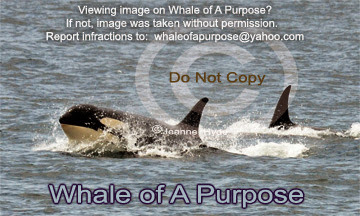 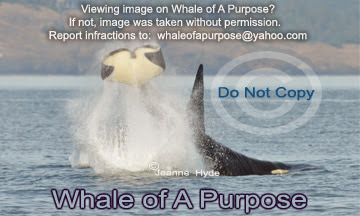 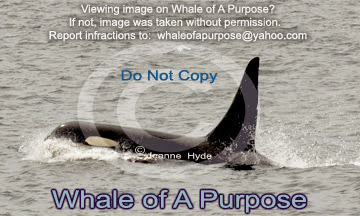 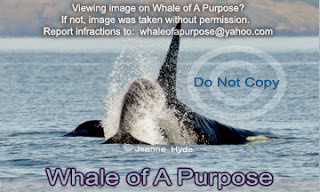 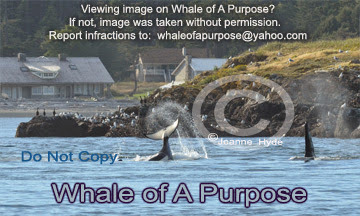 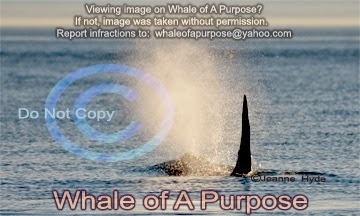 6-29-13 "J Pod Are You Here?" 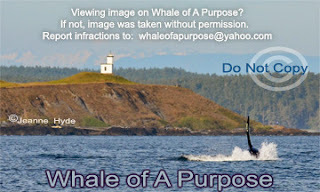 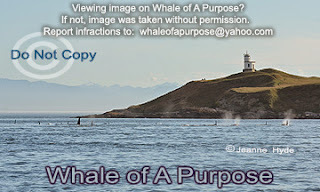 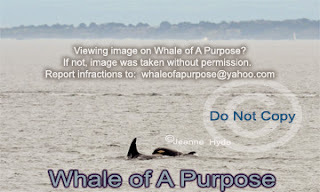 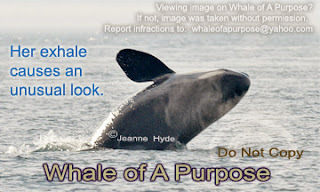 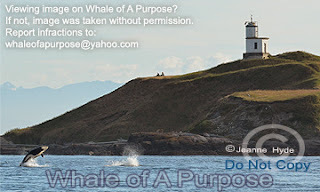 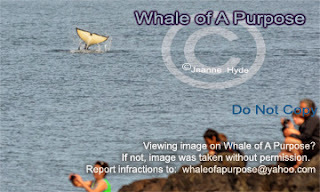 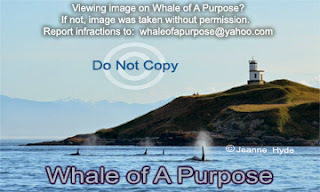 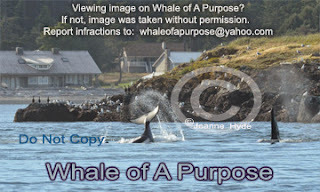 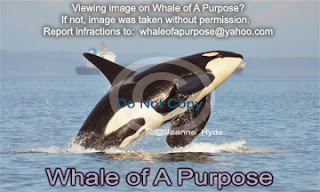 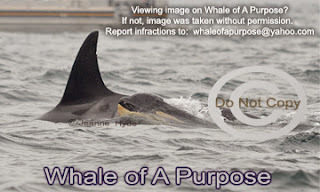 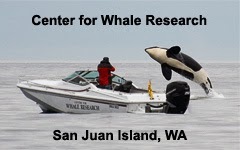 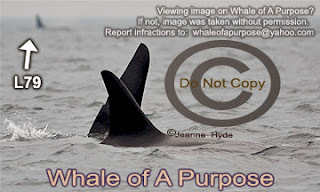 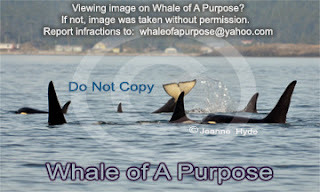 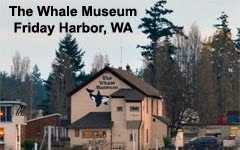 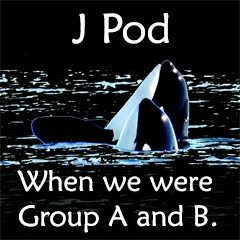 ...yesterday all the L pod whales were here except the L12s...so today when I was at the park and the whales were approaching, I was assuming it was L pod...but when I heard distinct J pod signature calls I was shocked!...was J pod here? 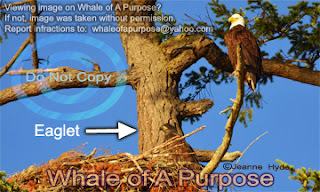 NOTE: the audio clip was recorded from the radio at the park (88.1fm) to my mp3 player. 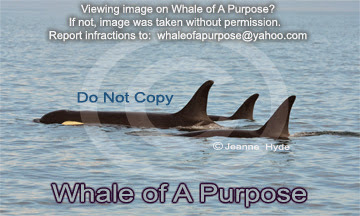 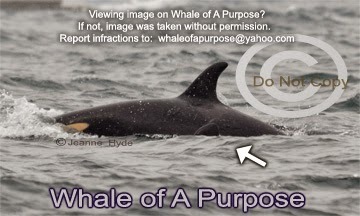 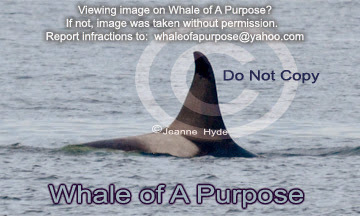 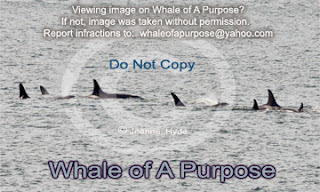 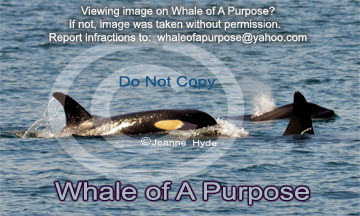 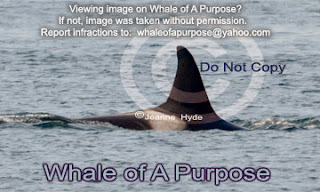 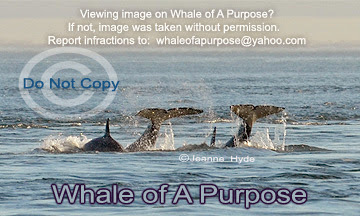 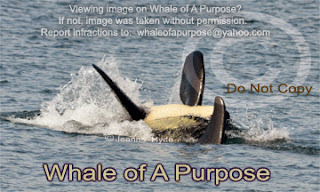 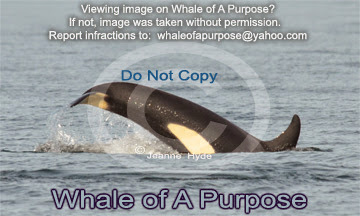 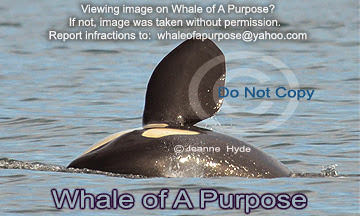 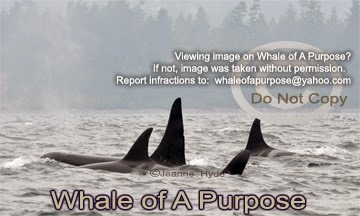 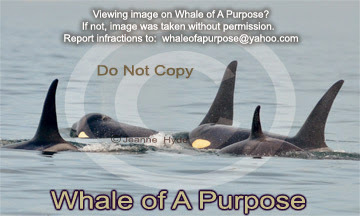 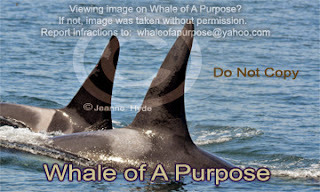 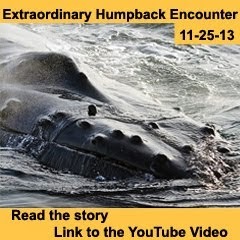 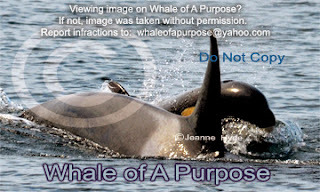 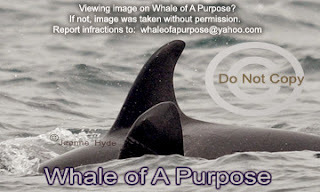 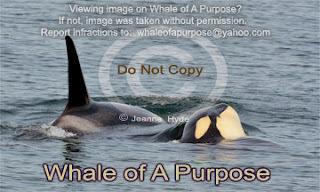 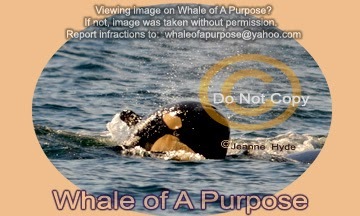 The playback is a bit rough, but the 'downward end' of each of the calls is what made me think these are J pod calls. ...right in the beginning, as the whales were approaching, were the 3 distinct sounding J pod calls - huh?...what?...those calls came from some L pod whales, because no J pod whales were present...I've heard K pod mimic calls from Ls before, but this is the first time I have heard J pod mimic calls done by L pod whales...this is exciting!!! 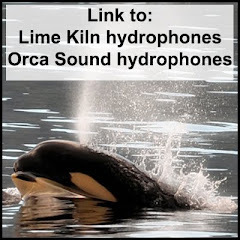 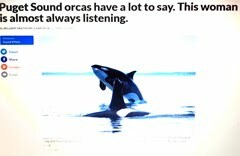 ...these calls were also recorded on the automatic recording from the hydrophone system and were verified by Breanna - thanks! 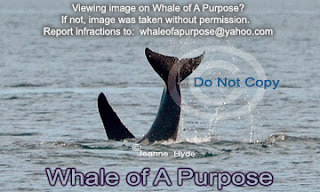 ...Keta L-117 surprised me, but I got 'a bit' of his/her action! 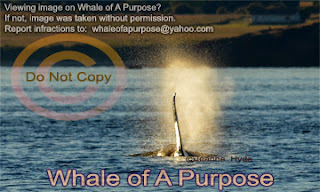 ...some had passed by...get ready, more are coming! 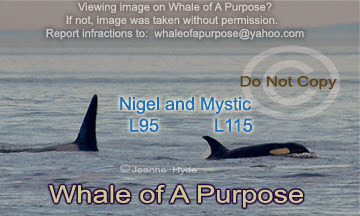 ...yesterday Mystic was with Nigel L-95 and today as they went up island, Nigel was in that group that was farther offshore...with him was Keta's brother, Indigo L-100 as well as the L22s, and Mystic's sister Moonlight L-83 and her boy Midnight L-110, probably others too...the whales were in very mixed groups! 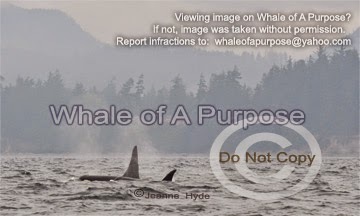 6-23-13 Let's Go To Sooke! 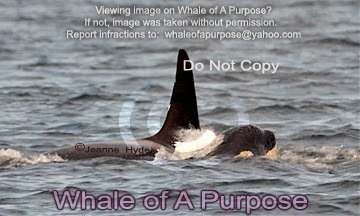 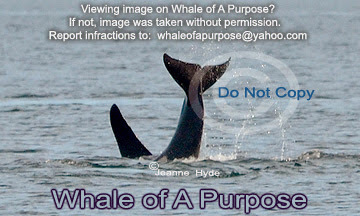 ...it was actually the tip of Mystery L-85's dorsal fin! 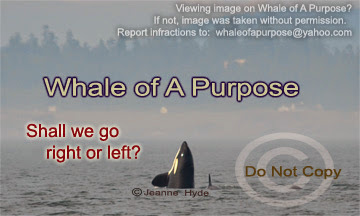 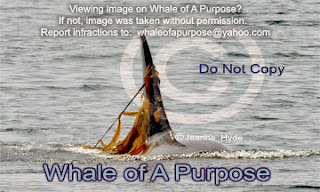 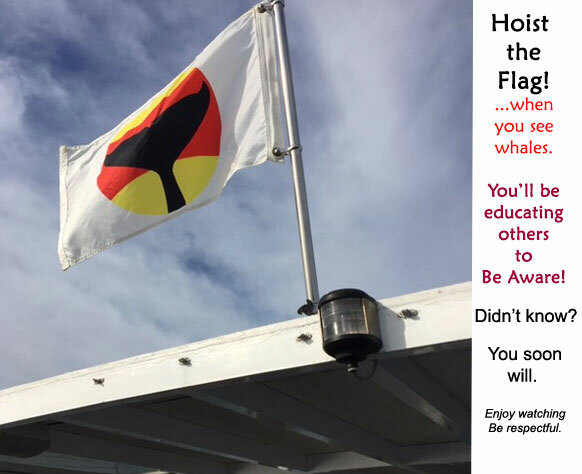 ...the whales want food and we want to see the whales, but if there is no food for them in here, do we really want to see them going hungry? ...this was just too funny...there were several little vessels like this, each tied to the other, making a long procession being pulled along by one larger vessel, and this was the 'orca boat'!! 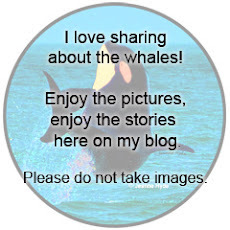 6-17-13 Wildly Playful Killer Whales! 6-11-13 Killer Whales and Rainbows - What a Day! 6-9-13 All Day Decision Making? 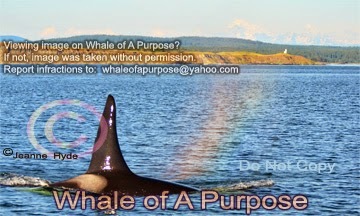 6-6/7-13 You Win Whales! 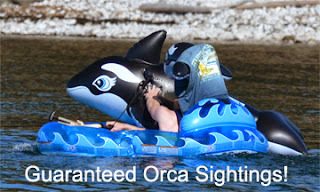 We're Totally Confused!